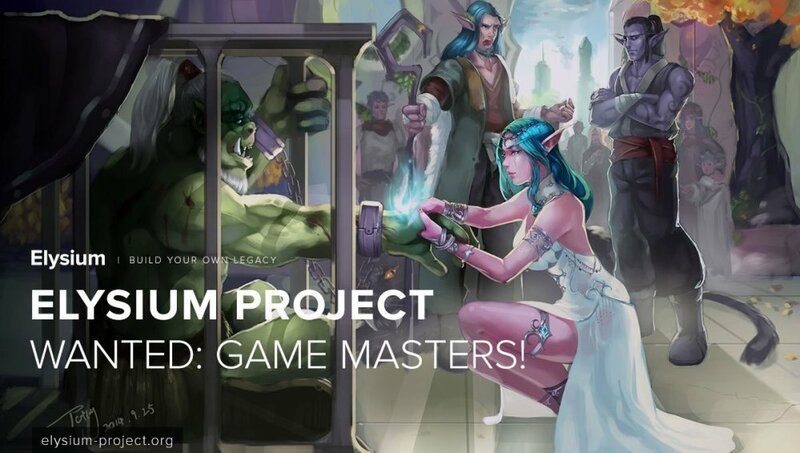 Elysium GM Applications have re-opened! 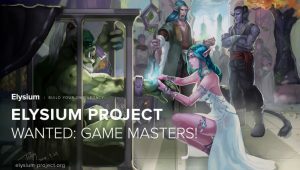 The Game Master team on Elysium is now accepting applications. We are currently seeking to fill 3-5 GM positions of various backgrounds. We are looking for applicants who are available in the early hours of the morning EU/Late night NA (1AM-10AM Server time, 7PM-4AM EST), but we encourage everyone to apply who would like to contribute to the success of Elysium as we move towards TBC! Multilingual applicants are strongly encouraged to apply! Use of research to answer questions/problems. Experience in a GM role is NOT required – however it is an asset. Thank you to everyone who submits an application, however only those accepted will be contacted! If you do not hear from us within 7 days of your application, please reapply once applications reopen. DKPminus > Elysium GM Applications have re-opened!